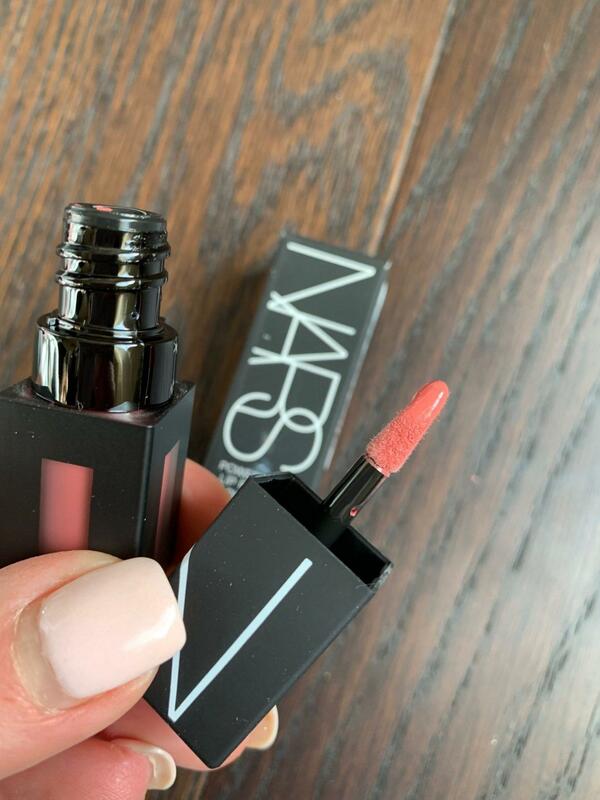 ~NARS Powermatte Lip Pigment (American Woman) (2mL) ($9.45): American Woman is a chestnut rose matte liquid lip pigment. The color is a little dark for me (in my opinion), but the staying power is amazing. 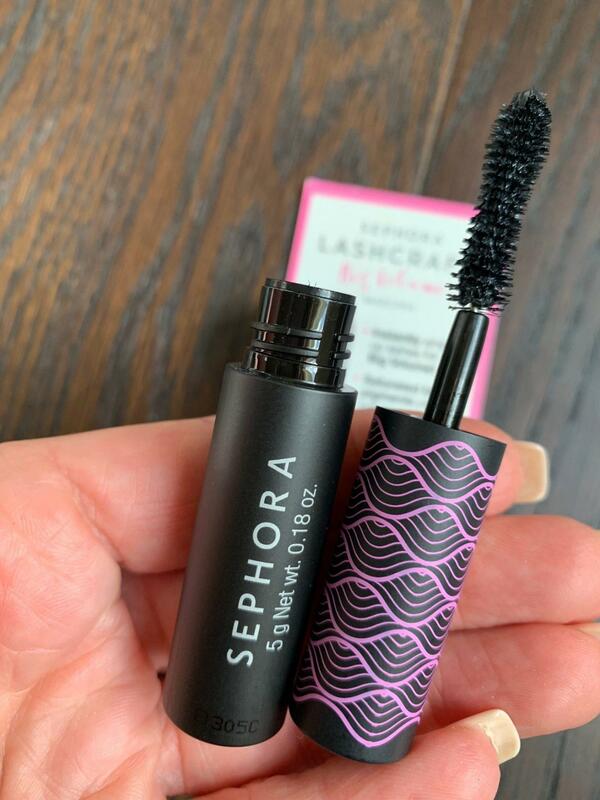 ~Sephora Collection LashCraft Big Volume Mascara (5g) ($5.60): I have lash extensions, so I never use mascara from subscription boxes. 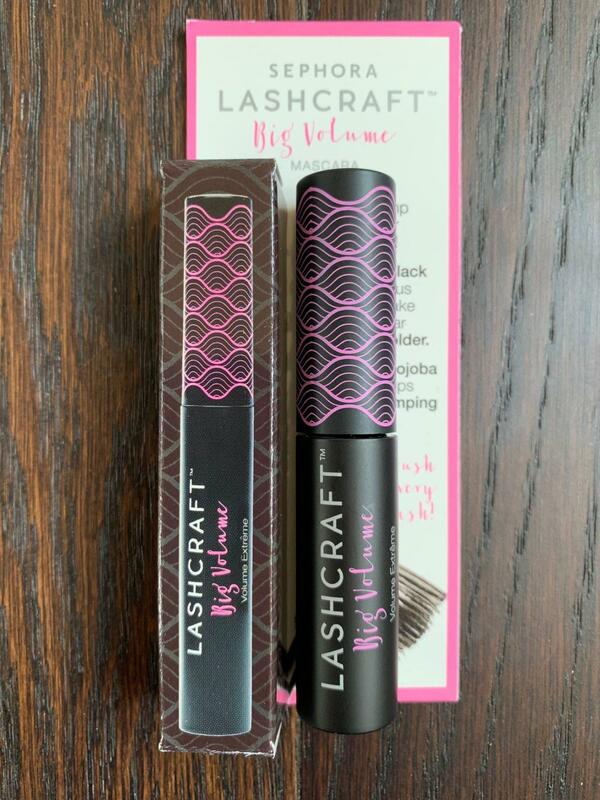 It is full-volume, highly pigmented and has a unique brush style for ultimate coverage. 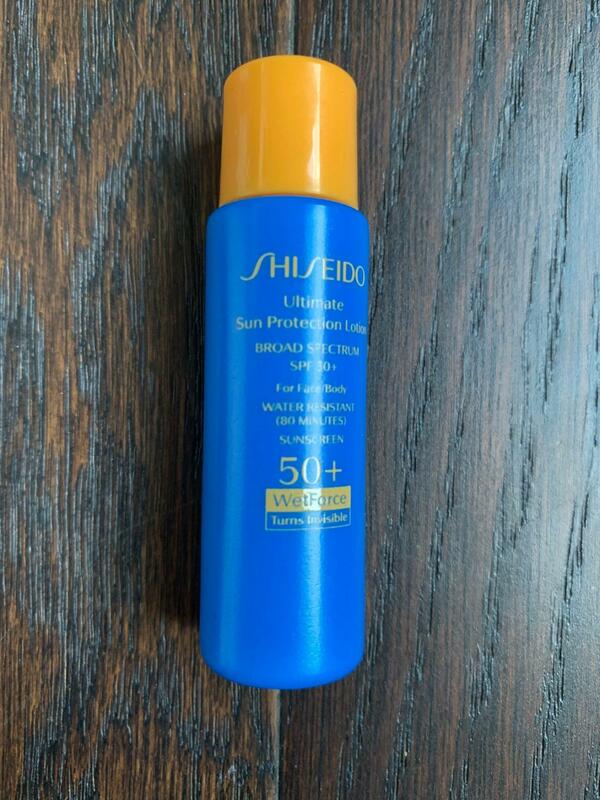 ~Shiseido Ultimate Sun Protection Lotion WetForce SPF 50+ (No Size Listed) (~$3): This is a clear, lightweight sunscreen that becomes more effective when exposed to water. I did not even know such a sunscreen existed! You can use it on your face or body, but because of the price tag (1.6oz for $22) I am going to use this on just my face. ~Dr. 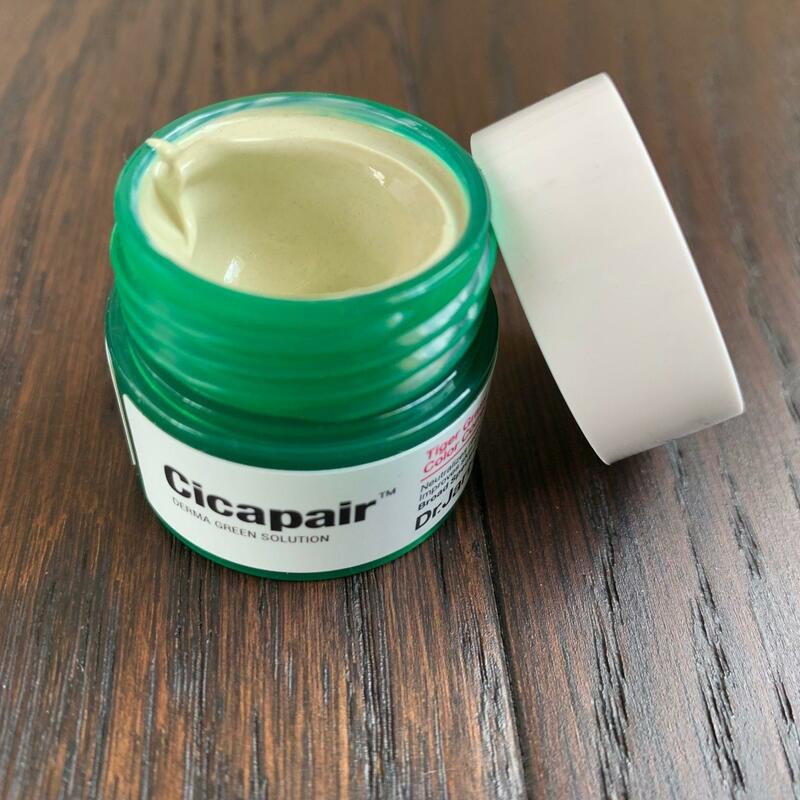 Jart+ Cicapair Tiger Grass Color Correcting Treatment SPF 30 (5mL) ($6): I would describe this as a step-down from a BB cream. Not because it is a lesser product (it is absolutely not), but it does give less coverage. It is billed as a green-to-beige color-correcting treatment that corrects redness and helps protect skin from environmental aggressors. I used it alone and liked that it evened out my skin without being noticeable or heavy. I will likely end up with a full-size of this. 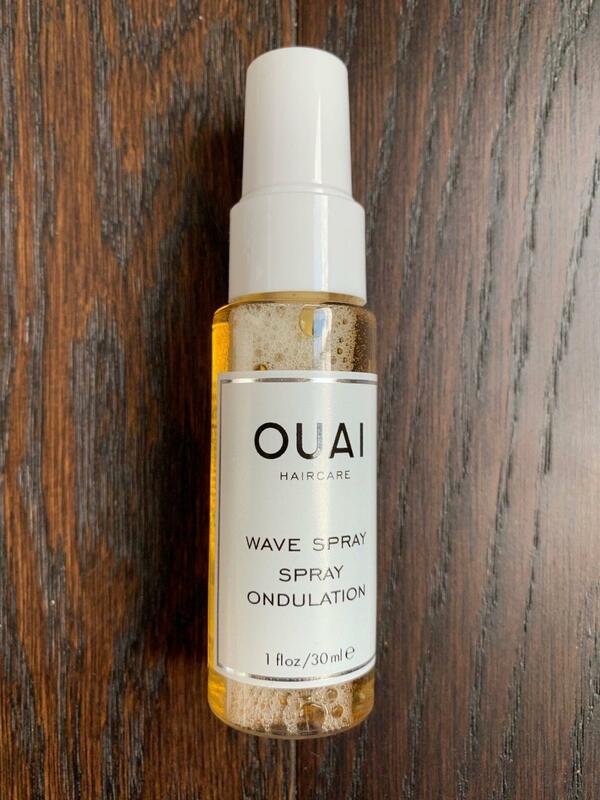 ~OUAI Wave Spray (30mL) ($7.20): This has popped up in a ton of subscription boxes, but I am still thrilled to get it. It is a weightless texture mist for effortlessly chic, undone hair. My straight, flat hair loves it! 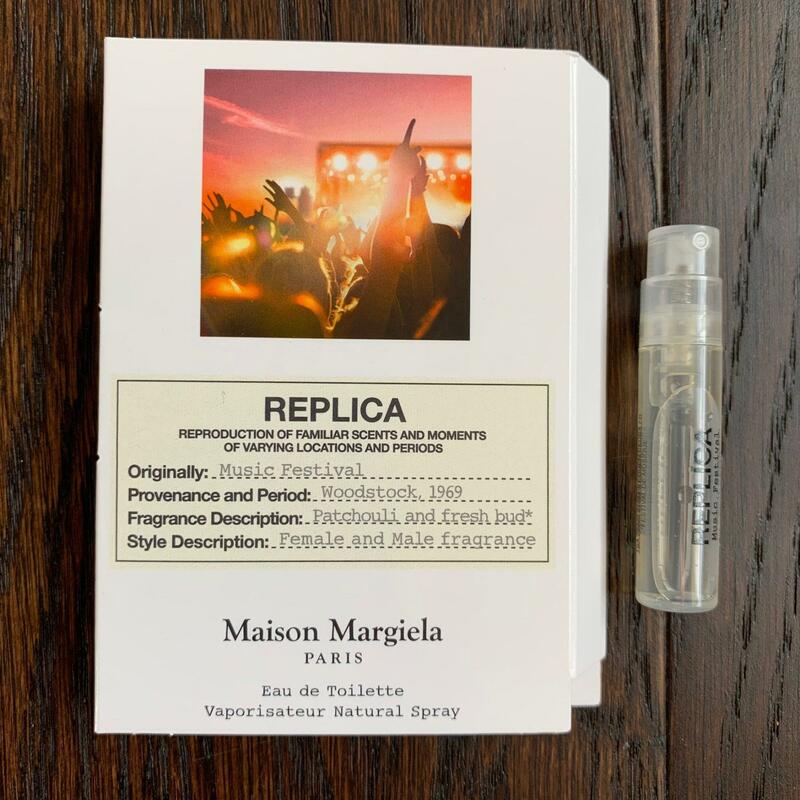 ~Maison Margiela REPLICA Music Festival (1.2mL) ($1.51): Replica is a blend of Cannabis accord, Patchouli Essence and Leather accord. 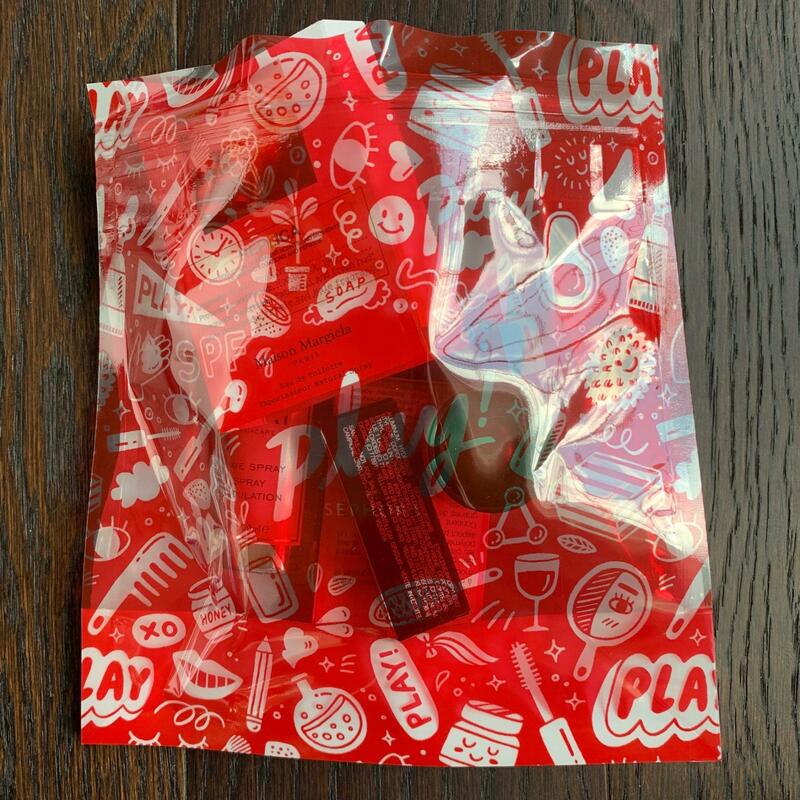 I may not love it, but I also cannot think of a more perfect music festival scent! All totaled the March 2019 Play! 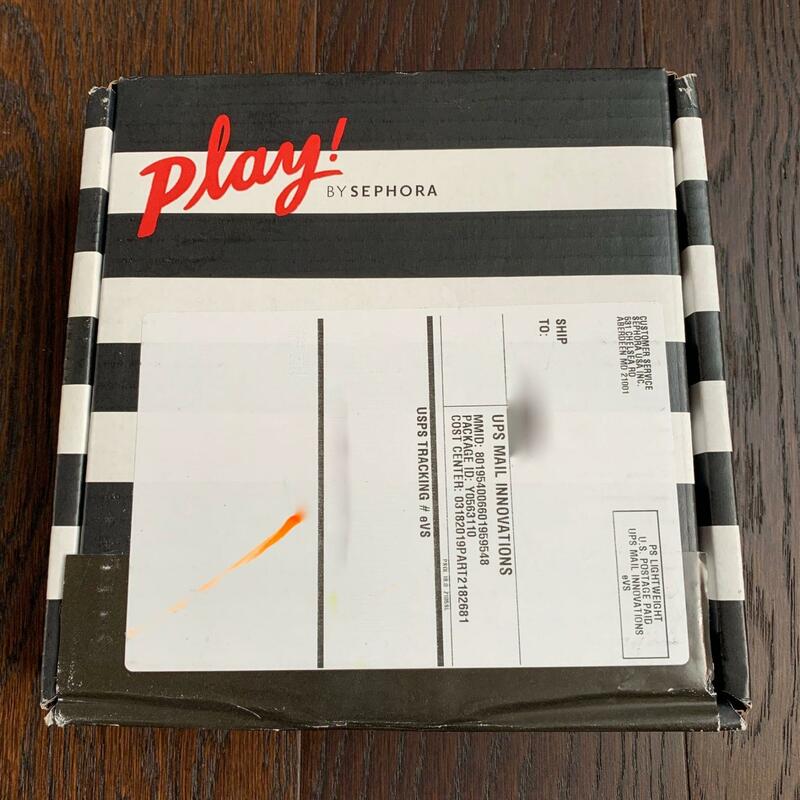 by Sephora had a value of nearly $33. 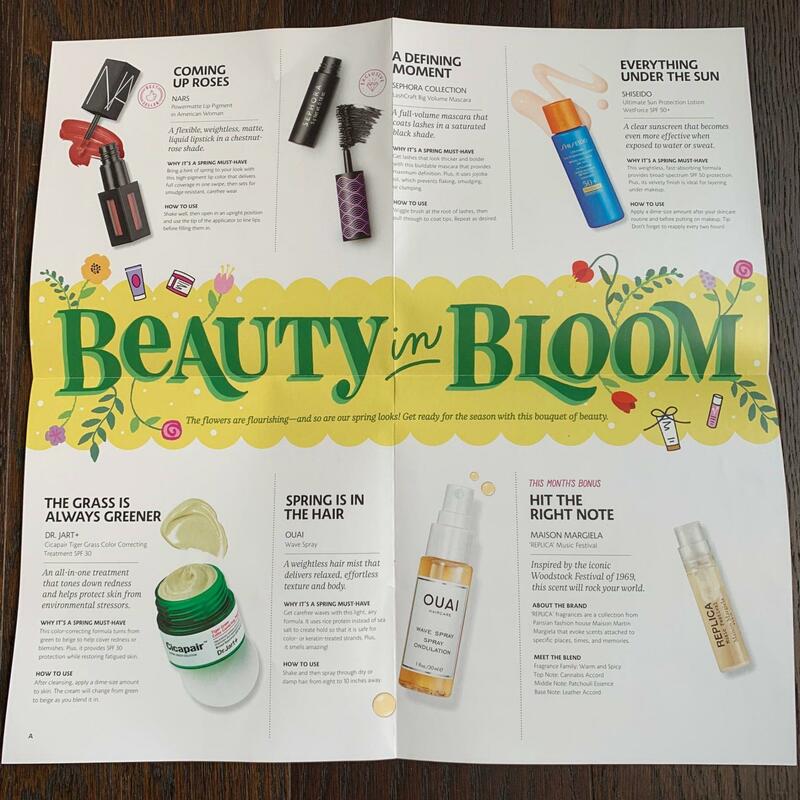 That is over 3x the cost of the box and I loved the mixture of goodies this month! What did you think of the February 2019 Play! 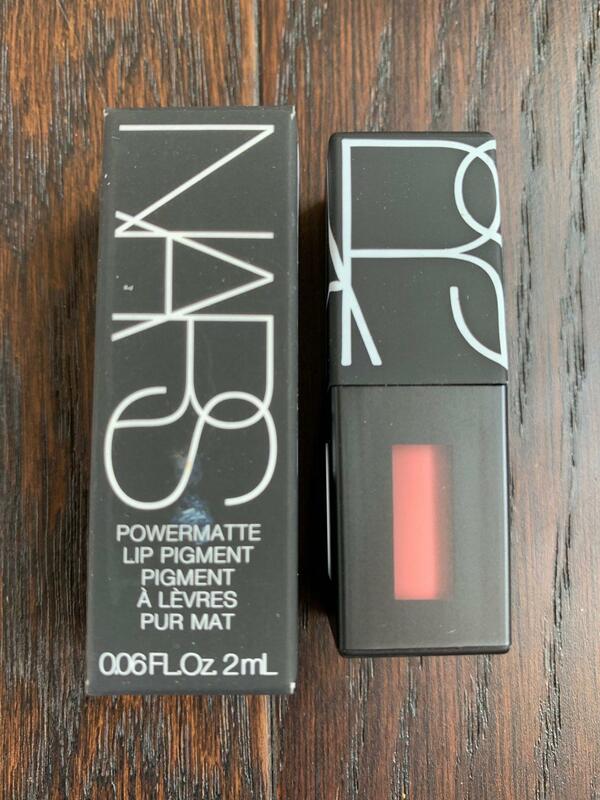 by Sephora? 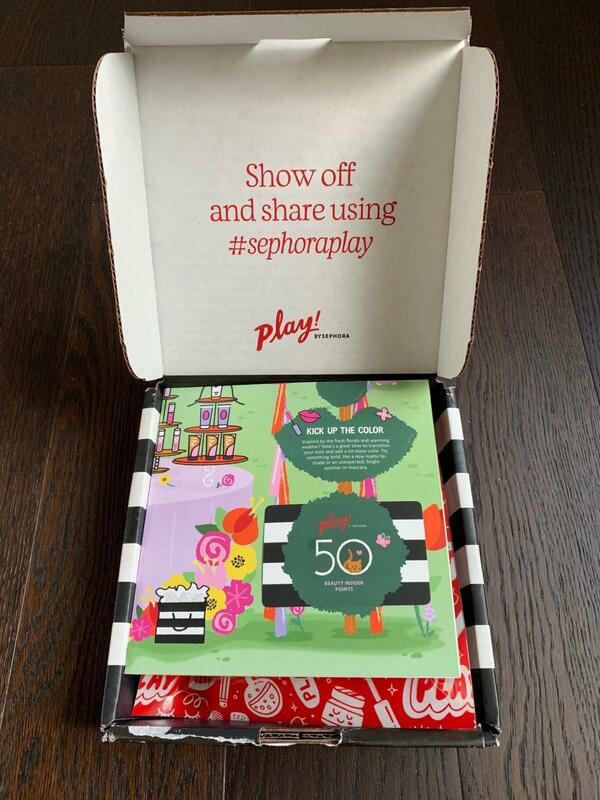 One thing to keep in mind is that Play! 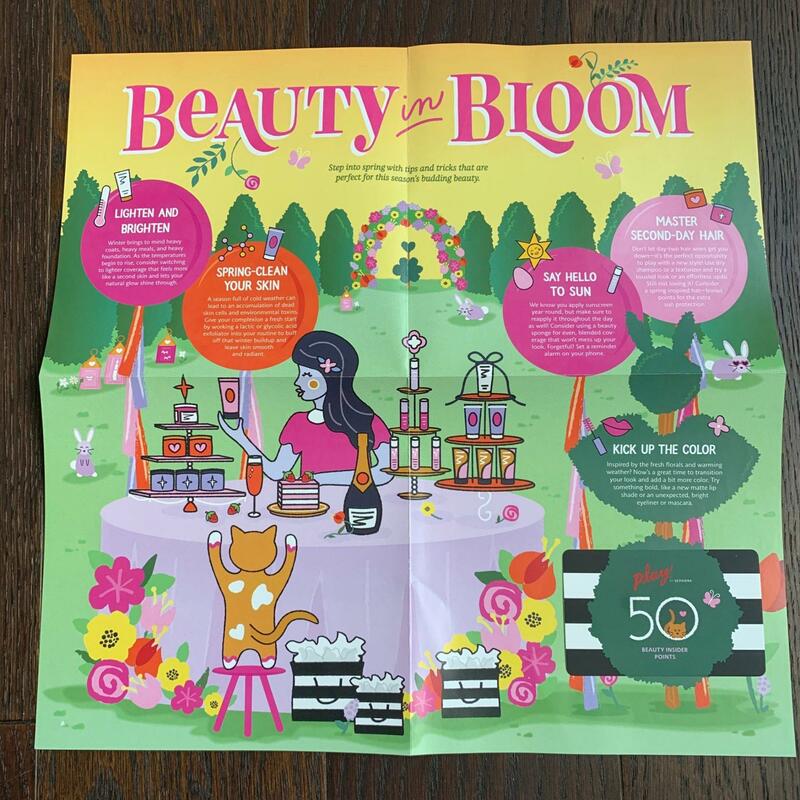 sends out a variety of boxes each month, so you may end up receiving a different box than your best friend who is also a subscriber. If you are interested in subscribing (and you probably should be because their boxes are great), you can check them out here. ← Smartass and Sass April 2019 Spoiler #2!